Practice-oriented studies in the three-year Bachelor of Arts programme Digital Arts and Practices enable exploration in three branches: the film environment, creative industries, and contemporary art, through four carrier modules: animated film (animated film, animation in creative industries), videofilm (feature, documentary, experimental videofilm, art video), photography (author, functional photography), new media (creative use of online, mobile, multimedia, etc., technology). The four carrier modules are supported by historical/critical and creative/technical content. 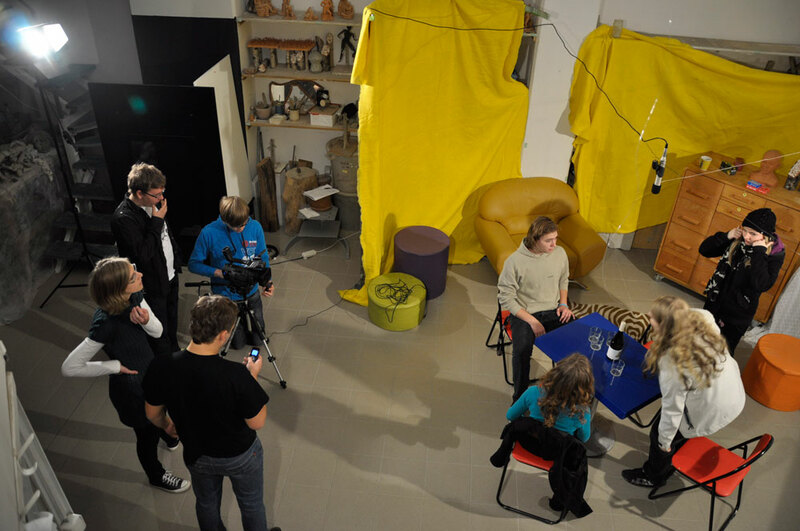 The programme offers a combination of media and creative environments; students can explore the chosen medium in terms of its functional use and/or as a personal means of expression. Thus, students can gain a perspective in several fields: animated film, videofilm, art video, (interactive) installation projects, multimedia performance, online video and TV production, animated and video graphics, virtual reality, web art, etc. The methodology enables future graduates and professionals to further develop their potential, and the acquired practical skills will help graduates in gaining their first professional position; often students take advantage in this already during their studies. Until further notice, the programme is to be conducted on the premises of the Famul Stuart School of Applied Arts in Ljubljana. More information on the Digital Arts and Practices Programme (pdf). Two-year master programme has been developed within the international (EU-supported) ADRIART project. The programme's Carrier Modules are Animation, Film, Photography, New Media and Contemporary Art Practices. In the application the candidate presents master thesis project idea, or alternatively describe his/her motives in the choice of specific media and professional way. 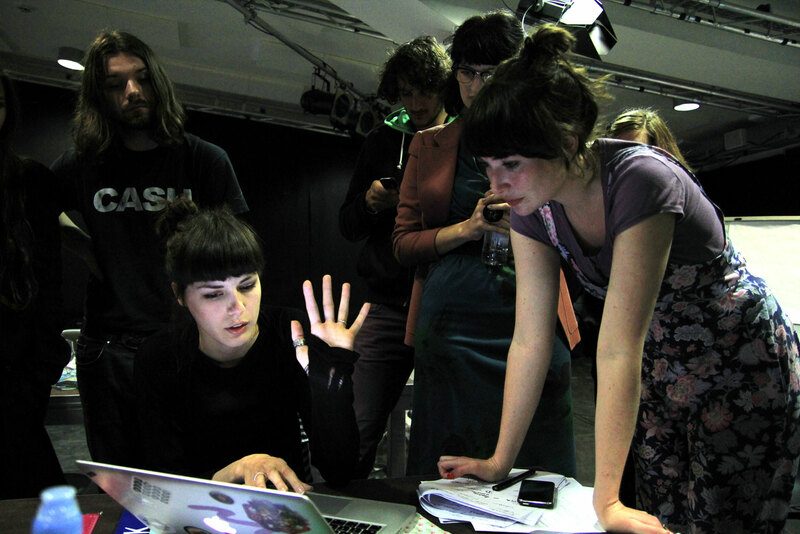 Graduates of both programmes, the BA in Digital Arts and Practices and MA in Media Arts and Practices can (similar to graduates of the Digital Media Programme of the Famul Stuart School of Applied Arts) work as members of interdisciplinary creative groups in media (TV, the world wide web, electronic and printed newspapers) and other production houses, advertising agencies, architectural studios, museums, archives, event spaces, etc., in other words where there is a need for video, film, photography, graphical interfaces, animation, animated film and animated graphics, and online and other information and communication technologies, or where any of the above is used as a secondary means of presentation. Some graduates with distinctive individual creative potential will also become creators in the field of contemporary art, as film or animated film makers, independent photographers, or authors of online, interactive, or multimedia products and projects.